Great for an investor or business owner! Within this building are offices, a large conference area, waiting room, a large open second floor, a main floor studio apartment, a store area, and much more! 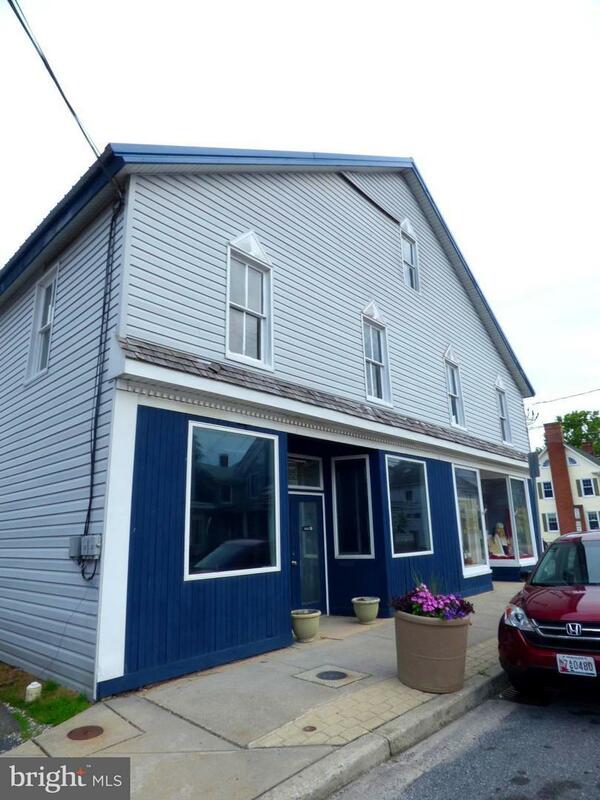 This building could be used as one main business space or split into three or more. The building holds character with beautiful original hardwood floors. Has a new ac unit and recently replaced roof. Listing courtesy of Cr Realty.